Info: Created on 8th September 2018 . Last edited on 12th September 2018. Congratulations! FontStruct Staff have deemed your FontStruction worthy of special mention. 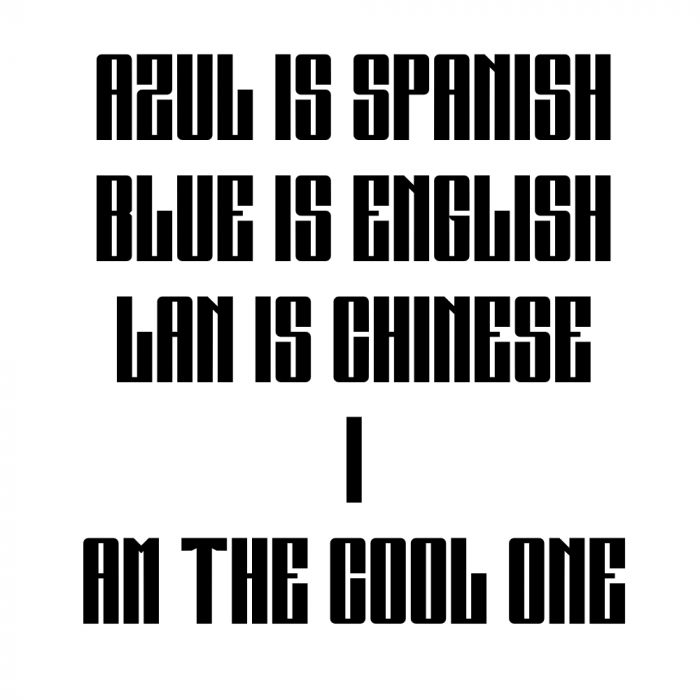 “AZUL” is now a Top Pick. Why did you say "This font is free for all use." If you wont let us download it? @eclun is that from Serafo.II?